Youngsters attracted a lot of franchises because of their low base price and recent performance in domestic circuit. The first half of the auction had some intense bidding war. 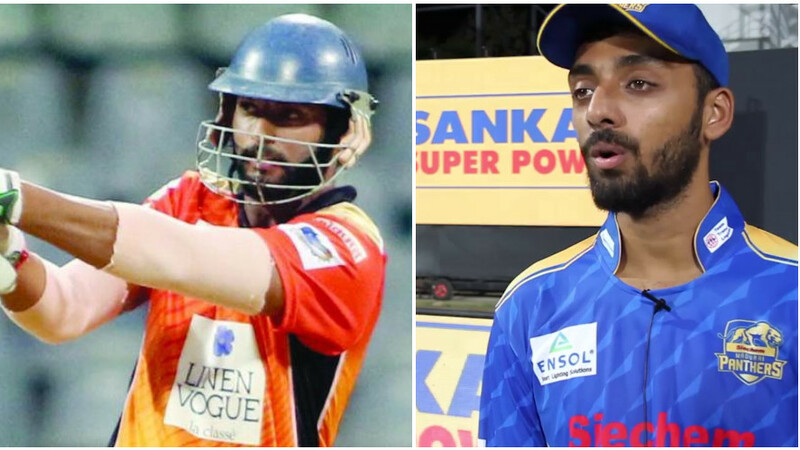 Tamil Nadu mystery spinner Varun Chakravarthy was bought for INR 8.4 crore by Kings XI Punjab to pair up with his statemate R Ashwin. Till the break, Chennai Super Kings, Mumbai Indians, and Royal Challengers Bangalore were left with no overseas spot left in the squad. 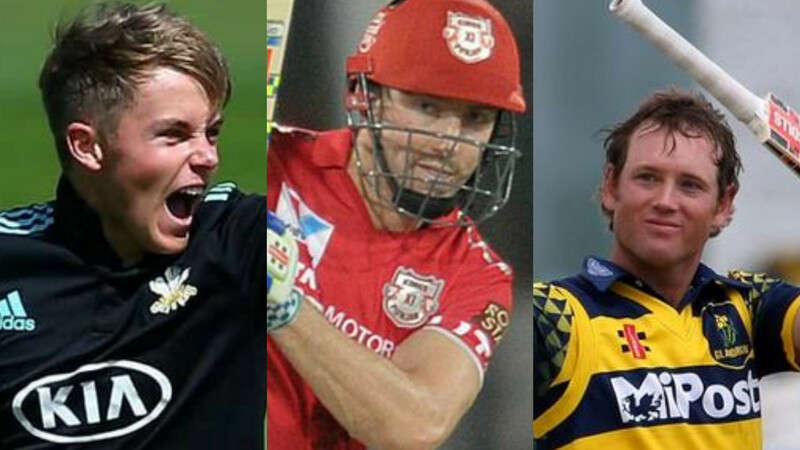 There can only be a maximum 8 overseas player in a squad. There were 17 Indian players sold out of the 49, along with 10 overseas players out of 36. Team with highest funds remaining was Delhi Capitals. Before the break, they had 10.6 crores with only four spots left in the squad. That means they are ready to spend a big amount. Kings XI Punjab and Rajasthan Royals are close to them in the amount left with them. However, Punjab had 9 spots left, whereas, Royals had 7. 1. Sherfane Rutherford, the Guyanese cricketer found Delhi and Kolkata bidding for him. His base price of 40 lakh was soon taken over 1 crore. Rutherford was sold to Delhi for 2 crores. 2. The South African pacer Anrich Nortje was sold to KKR for 20 lakh, his base price. 3. Oshane Thomas, the West Indies pacer was sold to Rajasthan Royals for 1.1 crores. His base price was just 50 lakh. The 21-year-old was part of West Indies' squad against India earlier this year. 4. Hardus Viljoen sold to Kings XI Punjab at 75 lakh. That was his base price as well. 5. Himmat Singh, with a base price of 20 lakh, attracted RCB and Rajasthan. In the end, he was sold to RCB for 65 lakh. 6. Nikhil Naik, the Maharashtra wicket-keeper batsman was sold to Kolkata Knight Riders for 20 lakh. 7. Arshdeep Singh was sold to Kings XI Punjab at the base price of 20 lakh. 8. England left-arm pacer Harry Gurney sold to KKR for 75 lakh. 9. Pankaj Jaiswal found Mumbai Indians as his buyer for INR 20 lakh. 10. The Sikkim cricketer Milind Kumar was bagged by RCB for 20 lakh. He became the first cricketer in this 2018-19 Ranji Trophy season to aggregate 1000 runs, getting there in nine innings. 11, Darshan Nalkande was in the auction at 20 lakh. A mini battle between Kings XI Punjab and Rajasthan raised his price to 30 lakh. It was KXIP who got him. 12. Shashank Singh, base price 20 lakh, attracted Rajasthan first, but soon Kings XI joined them too. However, it was Royals who bought him for 30 lakh. 13. Prabhsimran Singh was sold to Kings XI Punjab for 4.8 crores. It was them who kicked off the bidding seeing a base price of 20 lakh, but soon RCB hopped in to start a bidding war. They battled until the price crossed 3 crores. Mumbai Indians who showed interest later left the bidding as price crossed 4.6 crores. 14. Rasikh Dar was sold to Mumbai at the base price of 20 lakh. 15, The left-arm pacer Prithvi Raj Yarra found KKR as the buyer at INR 20 lakh. 16. Liam Livingstone, the Lancashire leggie was sold to Royals for 50 lakh. 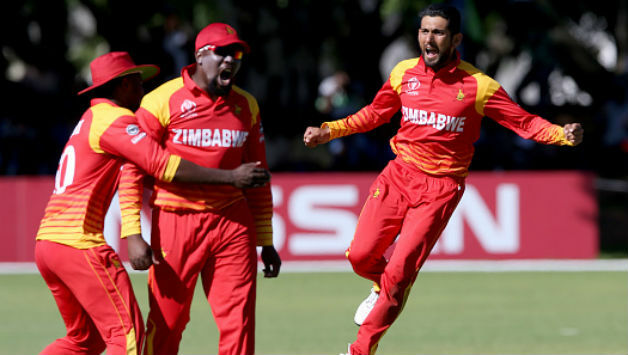 Livingstone is an all-rounder who is a right-handed batsman and bowls both right-arm leg and off spin. 17. West Indies pacer Keemo Paul was sold to Delhi Daredevils for 50 lakh. Paul made his international debut for Windies in 2018. 18. Legspinner Prayas Rau Burman was sold to Royal Challengers Bangalore for 1.5 crores. Kings XI Punjab was interested in buying him too. But they soon left the race after price crossed their expectations. 19. Agnivesh Ayachi was sold to Kings XI Punjab for 20 lakh. 20. Harpreet Brar asked just 20 lakh and Kings XI Punjab were happy to buy him at that price.